STC| Domain Registration| Web Hosting Solutions in Lucknow and Dubai (UAE). In–depth knowledge of various technology areas enables us to provide end- to-end solutions and services.we have expertise in wide variety of software and web development technologies to make it easier for you to automate your business needs. With a click of a button or a simple key press, we can take what normally takes hours of labor and consolidate it into a simple, easy to use custom software application. 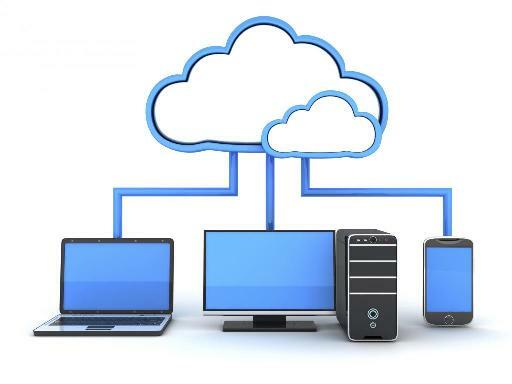 We also specialize in developing custom web based solutions, database software and applications that span the network. We are here to help you simplify your business and to tailor your needs! Softwarez Tecnocrew supports hosting and application hosting in Linux and Win 2000 platforms. Softwarez Tecnocrew's hosting services are the most cost-effective and economical solutions for both individuals and small to medium-sized businesses to get on the internet. Choosing a domain name or a website name is the most important task toward creating your online web presence. 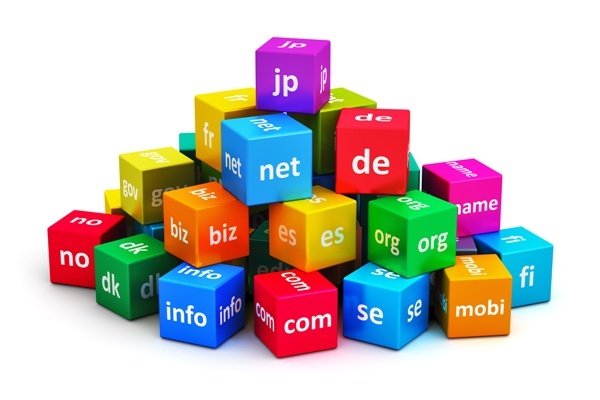 Softwarez Technocrew will help you get the best domain names.